On the evening of 18th January, the School of Law hosted an event on white collar crime, in the Glucksman Library Boardroom. 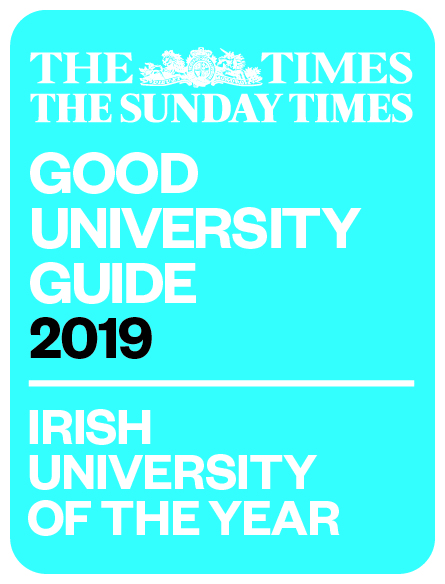 Professor Liz Campbell from Durham University and Dr Joe McGrath from University College Dublin, each delivered thought provoking papers on the subject of corporate criminal liability. 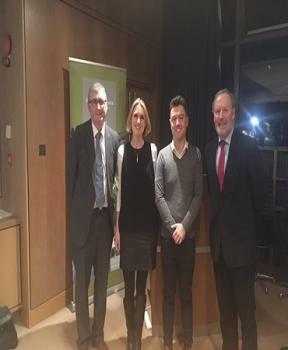 The seminar was chaired by His Honour Judge Thomas E. O'Donnell, pictured above with Professor Campbell, Dr McGrath and Head of School Professor Shane Kilcommins.